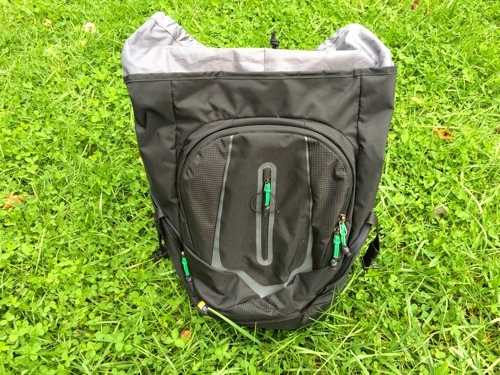 In need of a new backpack to carry my new 15” MacBook Pro around in, our reviews editor John Nemo suggested the Griffith Park Deluxe Backpack by Case Logic. I think I have owned and used a Case Logic backpack in the past, but I honestly can’t remember, so I was game! My initial impressions were good. 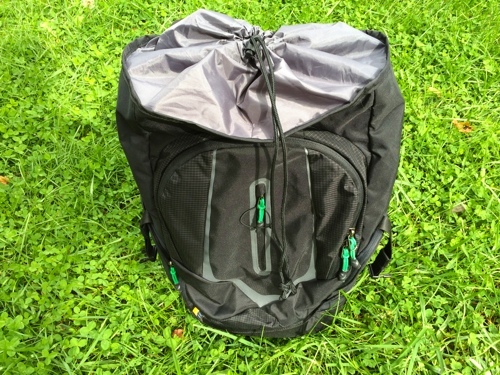 It was relatively light-weight, seemed to be built well, and was probably much more bag than I really needed to carry a laptop, a couple cords, and not much else around in. This pack is made for much more demanding needs than mine! Still, I was looking forward to putting it through some (normal) usage, and see how it did. Initially, I liked it. 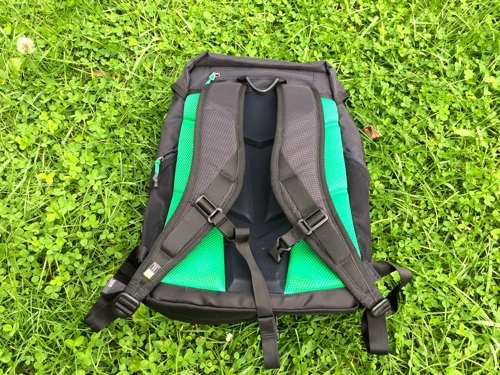 It fits well on my back and shoulders, and I have had some backpacks in the past that could not even do that well. It is easily adjustable, so it will fit most body types, from the smaller frame for my wife, to a larger framed guy like me. The zippers are the small teeth type. I have never had great luck with small teeth zippers, especially ones that will see a lot of use. In testing, which was mostly everyday use, the zippers would bind half the time. By that, I mean they would get stuck, and I would have to go back and forth with the zipper to get it to unzip. No problems zipping closed, just unzipping. Strange. 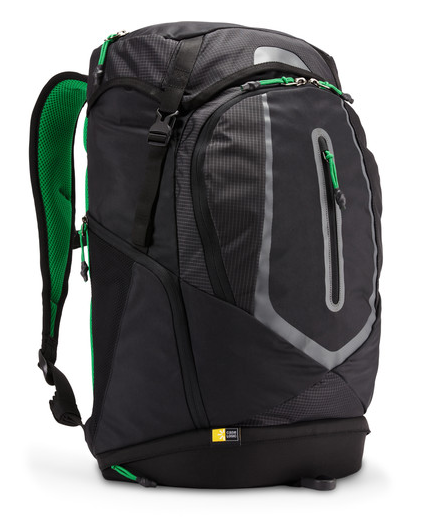 The Griffith Park Deluxe Backpack is water resistant, with a hood that snaps closed over the top. Most backpacks had a zipper on top to secure it, but not so the Griffith Park Deluxe. 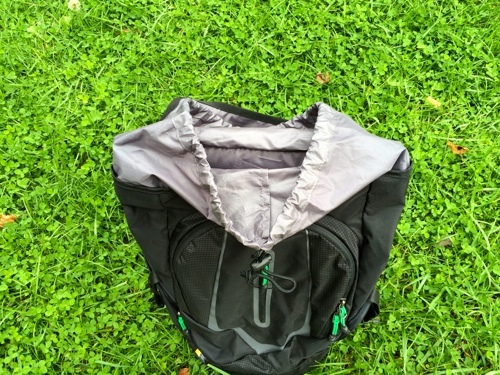 Instead, there is a rucksack opening, with a cord that you cinch open and close. I don’t like this design choice at all, and can’t see the point. It is less secure and more of a pain to open and close, offers less protection that a good zipper, and you have to fumble with the extra material when you just want to slide your laptop in the bag. And if you can only use one hand, you simply cannot use this bag. The flap that closes over the opening does snap closed, but again, a sturdy, large zipper is a better choice, as is is not a two step process to open and close the top of the bag just to get your laptop in and out. It is a two, almost three step process with the Griffith Park Deluxe Backpack. There are plenty of pockets in and on the outside of the bag, and the build material holds up well. The cheap, small zippers make everyday use an irritant, but the storage space is there for those who need it. Most bags of this nature have a long mesh side pocket for people to store a bottle of water, and the Griffith Park Deluxe Backpack is no exception. It’s there and works well. All in all, while I don’t dislike this bag, it was made with some odd design choices that I don’t get. The top opening makes no sense, the zippers are small-tooth and jams all the time, and I don’t know who would pick this bag over others of a similar, but better designed, backpack. 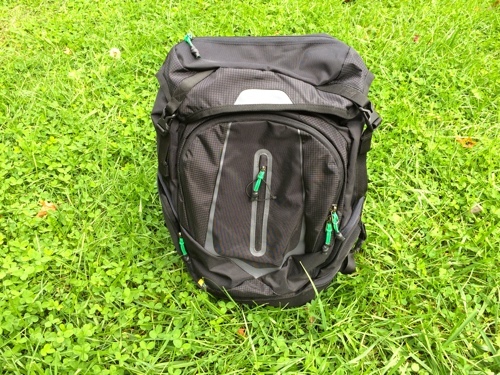 The Griffith Park Deluxe Backpack is a product advertised for a student or business person who carries their laptop and a bunch of accessories, but it is not built for quick access, nor does it have particularly good engineering choices. For $40, I would recommend this bag for those on a budget, but with a list price of $89.99, it doesn’t really make much sense.